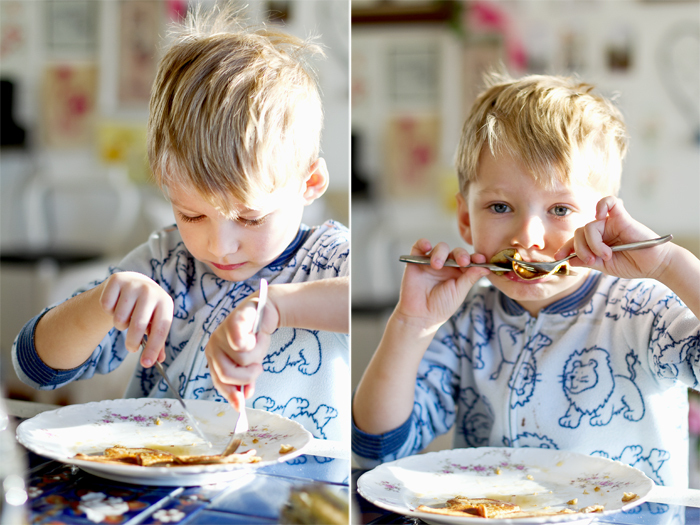 As a kid and even as an adult I love to eat pancakes, but for many years I haven't. For one reason or another I stopped trusting the ingredients that were in the pancake mixes. I know I could have made my own mix, but laziness sometimes gets the best of me. When browsing Instagram I came across a 2 ingredient pancake recipe. I didn't believe it so I tried it out for myself. 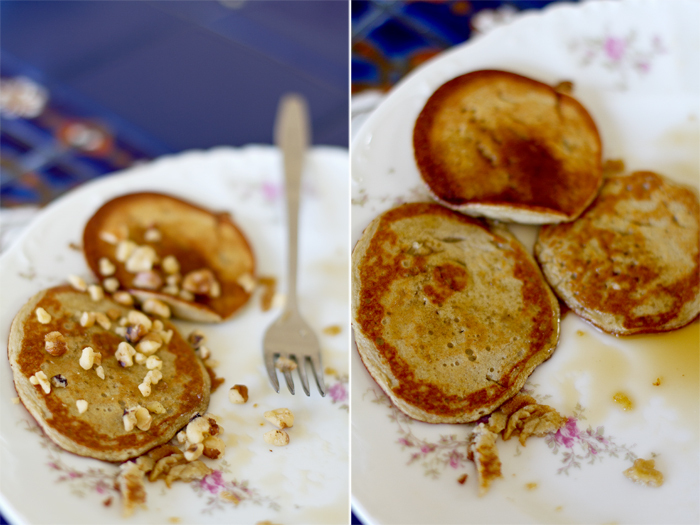 People, the easiest pancake recipe on the planet and its even paleo friendly! Your kids will love this and so will you. 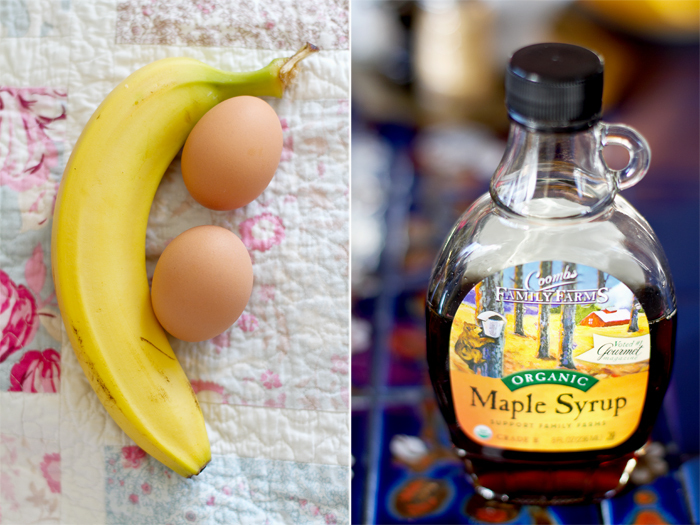 Crack the eggs, peel the banana and put it all in a blender. Blend for a good 5 min till there is a foam on top. Bake and that is it! It's been a chore to get my son to eat protein in the morning. From his last doctors appoint I was told to make this my goal. Thanks to this recipe that is not a problem. When I make them for myself I like to add walnuts on top, which makes it even better.